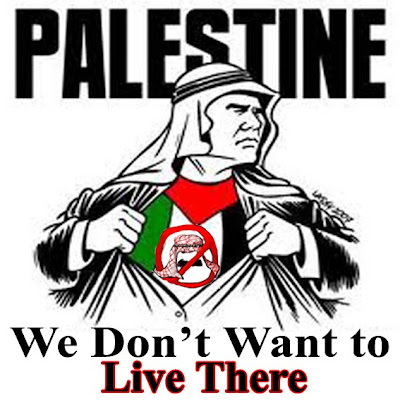 JERUSALEM – If given the option of living in a future Palestinian state, most Israeli Arabs would prefer to remain citizens of Israel, according to a new survey released this week. Arabs make up about 20 percent of Israel's population, with a large concentration living in eastern Jerusalem, including in peripheral neighborhoods Prime Minister Ehud Olmert's government has stated could be given to the Palestinians for a future state. Last month, Foreign Minister Tzipi Livni hinted Israeli Arabs living in eastern Jerusalem could remain there and be ruled by a new Palestinian state. "The future Palestinian state would serve as a national solution for the Palestinians of the West Bank, those living in the refugee camps and those who are citizens with equal rights in the Jewish state," stated Livni at a November press conference with France's foreign minister. Why Israeli-Arabs Don’t Want to Live in a PA State?